You may have heard of the term, “helicopter parent.” In the wake of the college admission scandal, a term you might not know, “snowplow parenting,” is reemerging in the headlines. This parenting style, which revolves around removing obstacles from a child’s path can actually be harmful. If you missed this amazing segment on the Today Show, Snowplow parenting: why it’s good to let your kids fail, family counselor, Dr. Argie Allen Wilson, talks about how letting our kids fail isn’t a bad thing. In fact, it can be quite beneficial for our children. 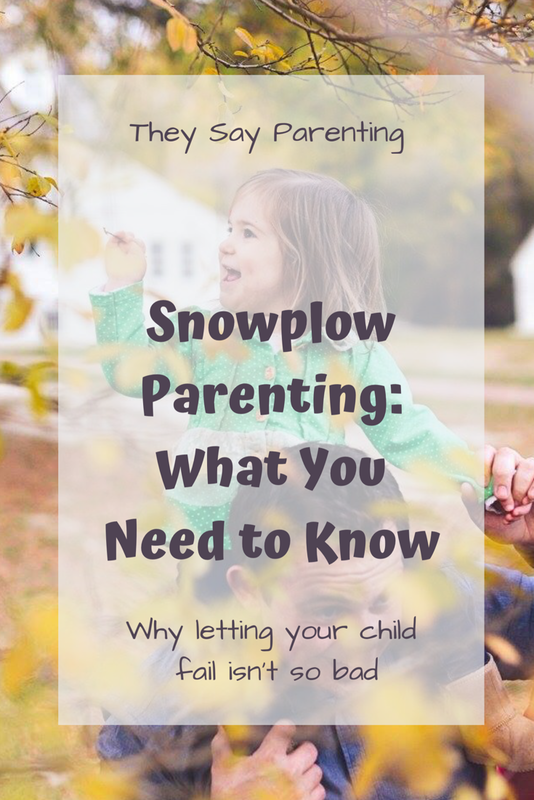 What do you need to know about snowplow parenting? Not allowing our kids to fail is detrimental to their ability to be resilient. Children need to know that it’s okay to fail. It leads to growth, and also, through failure they learn the art of bouncing back. I have recently come to the conclusion that my six-year-old daughter is a perfectionist. I noticed that she did not want to fail in any area and would avoid failing at all costs… even if this meant giving up. I first noticed when she tried to ride a bike. She found it hard, so she simply didn’t want to do it. Then, again, when she was trying to learn how to tie her shoes. She would fail at tying the shoe and then she would put the shoe down and whine that she didn’t want to do it anymore. I could tell it made her upset and frustrated to say the least. One day, it became clear to me that it wasn’t that she couldn’t learn to tie the shoe… it was that she hated failing at it. So, we had a talk about failure. She looked at me like she was super confused. I explained that if we never fail, how would we ever grow and learn new things? I told her every time we fail at something, continue trying, and master it, we have grown as a person. She loves art, so I gave her this example: “Imagine if you really wanted to draw a circle and you couldn’t seem to get it right, so you just decided never to draw again. What would happen then? You wouldn’t have all the joy you get out of coloring and drawing anymore. And, you never would have learned to draw a unicorn like you love to draw so much. This seemed to make sense to her and she was willing to try again. Through recognizing that it was okay to fail, she decided not to give up. Think about it, there are going to be times when our children will face disappointment in life, when they will fail. Rather than giving up, we want our children to be motivated to figure out how to make a change or move forward. By allowing them to fail and then encouraging them to problem solve, they will be better able to do just this. You may wonder, well, won’t my child be more upset if I let them fail? I bet the benefits of failing and learning will far outway any current disappointment. In fact, after allowing my daughter to fail at tying her shoes and reminding her that it was okay to fail, I was shocked that the very next day she came home and told me she tied a shoe for her friend. She then grabbed a shoe and tied it right in front of my eyes. Okay, so maybe I didn’t explain what growth meant as well as I should have! Ha! But, I think she got the point… and failing no longer seemed to make her feel bad. It seemed to encourage her to keep trying until she was able to figure it out. Dr. Argie Allen Wilson also talks about preparing our children for adulthood. She talks about guiding our children, but warns against doing everything for them. 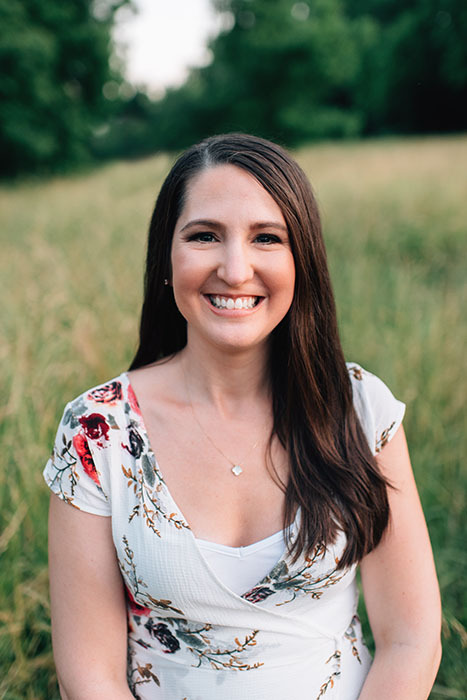 We recently participated in a podcast from Dinner Table MBA which is full of more information on building resilience and coping skills in our children and on allowing them to fail. 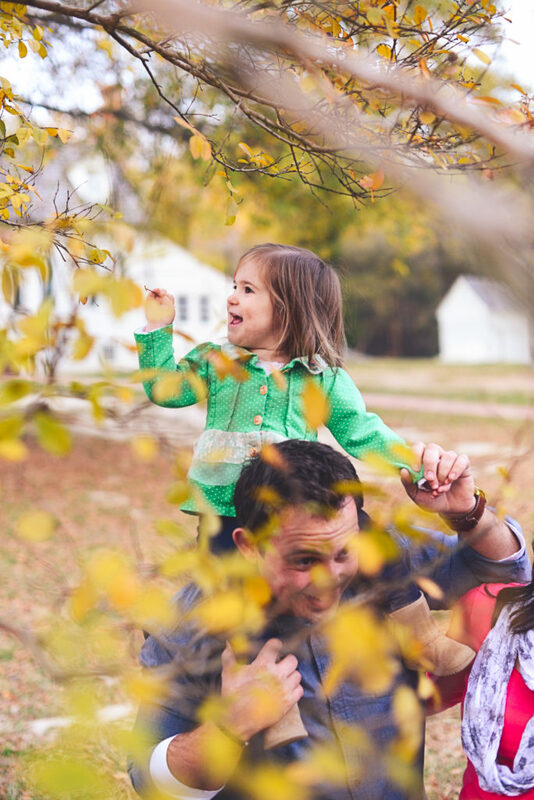 Check out our blog post here: 3 Steps to Raise a Resilient Child Who Bounces Back. Imagine if our children learned and believed this, how much easier it would be for them to comeback instead of giving up. And, we can start teaching this important concept now! I love this post so much, especially how your daughter thought she was growing taller. All of the information out there now about growth mindset is so helpful for helping our kiddos face challenges head on. Hi Sonja! Thank you so much! She cracked me up when she said that. I totally agree, loving the idea behind growth mindset. So beneficial for our children! Thank you so much for sharing! Thank you so much for including my post as an inspiring blog post! It means the world to me. Thank you! Wow, this is a very powerful article on helping our children learn how to pick themselves up after failure. I have some perfectionist kids, so I’m saving this article for future reference to read a couple more times. Thank you! Hi Shayla! Thank you for your kind comment! And, I know the feeling. I am so happy you find this post helpful! This is so true and bothersome about our youth today. If so many children will grow up, giving up, it makes me ponder what the future looks like! May artificial intelligence will keep them from failing…. I love it Super Mom Picks! And it is a scary thought… I love that these topics are coming up in the media to help remind us parents that it doesn’t hurt our kids to fail… there are so many valuable lessons they can learn. I think I never realized the whole failure thing. Sometimes we think they are too young to learn something because they seem not to be able to accomplish it. This article help me a lot to put that in perspective. The first ones who need to accept that failures exists is we as parents. Hi Ari! So very true! Such a neat perspective too! I agree that it is us parents who first have to recognize that failing could do more good than harm. At first glance it may seem the opposite. I’ve never heard of this term before but I love it. I’m definitely not a snow plow parent. I like to see my daughter battle obstacles and learn how to work through a challenging situation. What a great article on another way we can help and teach our kids. Hi Chelsae! Thank you for your kind words! Prior to this segment, I had not heard of this term either, but like you I strongly believe in the power of allowing our kiddos to overcome obstacles. I never really thought of it this way. Failing forward makes so much sense! Hi Elizabeth! Thank you so much! I loved this part too. Such a great way to look at it, falling forward.